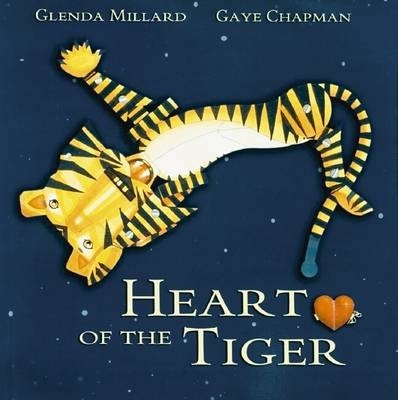 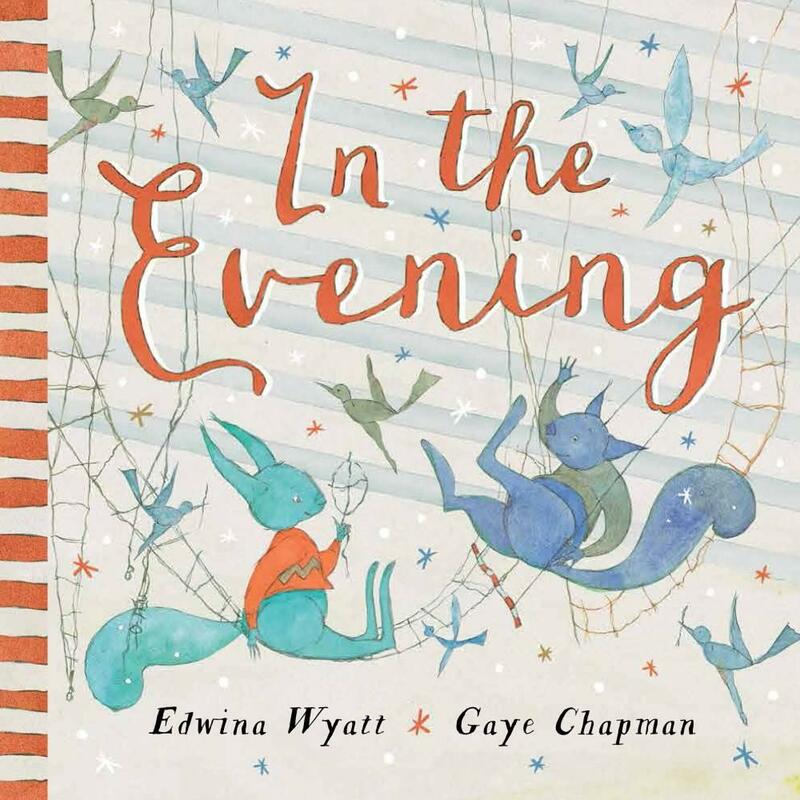 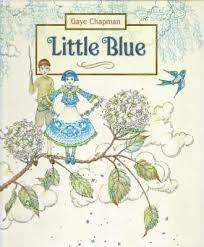 Gaye Chapman is a visual artist of international standing, and a multi award-winning author/illustrator of 14 globally published children’s books. 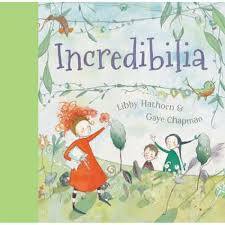 She has recently illustrated Incredibilia by Libby Hathorn and published Sweet Green with Little Hare Books. 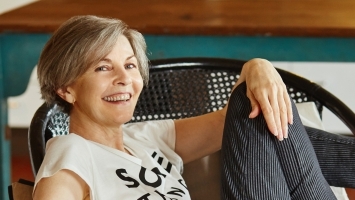 Gaye has over two decades of experience as a public speaker and facilitating art and writing workshops at libraries, galleries, festivals, conferences, writers’ groups and schools across Australia. 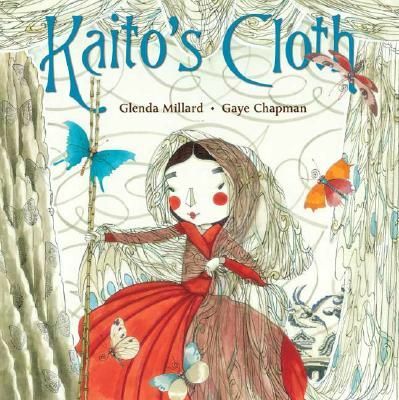 Gaye’s dynamic, experimental and fun workshops explore creativity, how it works and how we perceive the world. 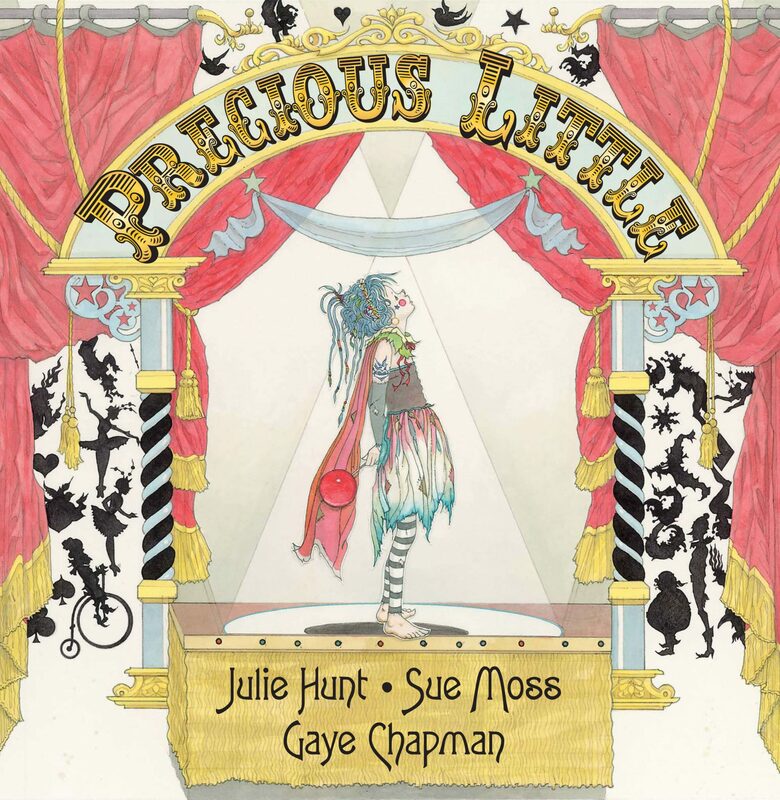 Her passion is for exploring the use of drama as a teaching tool, combined with ‘right-left brain exercises’, inspiring us to explore our own potential through unconventional methods that are simple, inclusive and easy to understand. 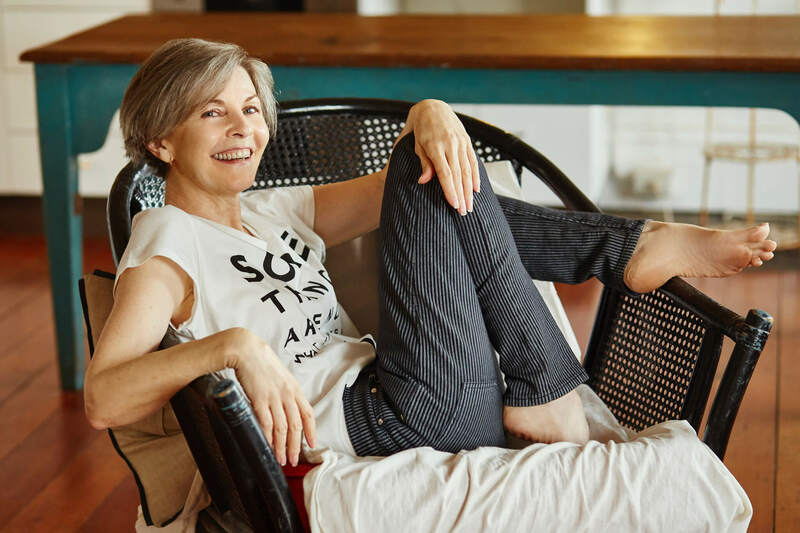 She lives in Sydney and is available to travel.